Launched in September 2016, Tueetor is just one of over 7,000 – and growing – digital startups in Southeast Asia. 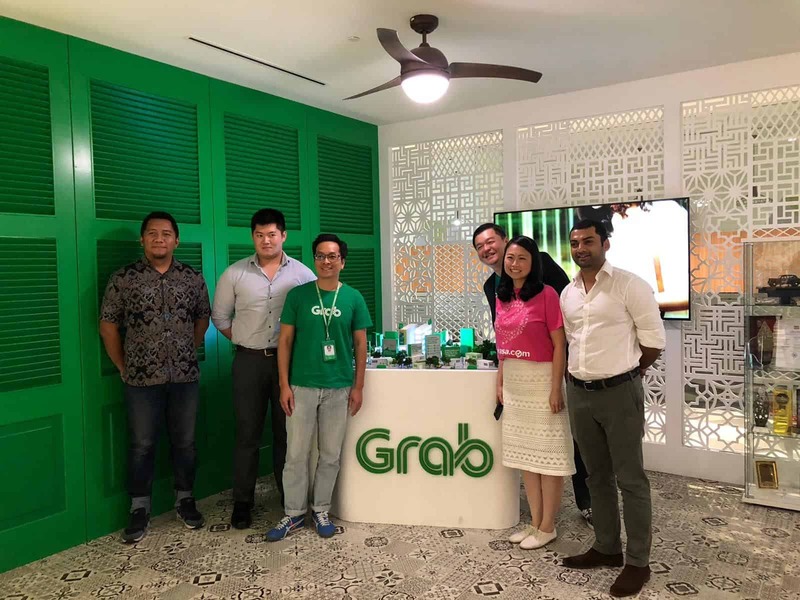 Along with four other on-demand startups, it has been chosen as one of the first partners in the Grab Velocity Ventures (GVV) program. 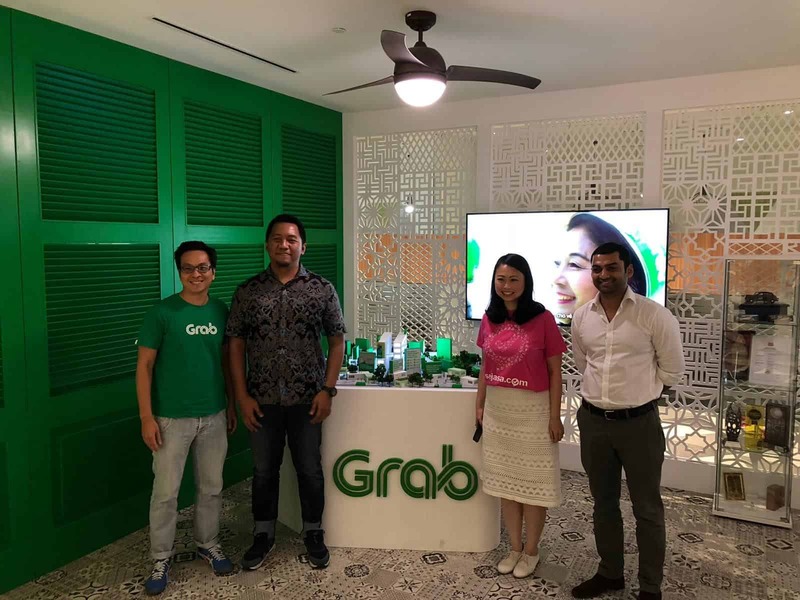 Operating under the umbrella of GrabVentures, GVV is a scale-up program that aims to build high-potential startups into national and regional champions by leveraging Grab’s market access, tech expertise, mentorship and networks.